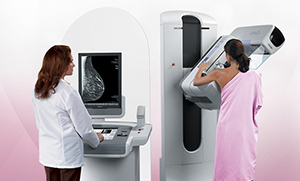 Having an abnormal mammogram or a knot or lump in your breast does not mean you have cancer. Finding information on breast cancer makes it easy to think that every abnormality in your breast is breast cancer, but that's simply not true. In fact, 80% of biopsies turn out to be negative. Here are the most common symptoms and findings presenting for evaluation some of which require biopsy. It is important to remember, if you are diagnosed with breast cancer, you can count on the Breast Health Center of Excellence at Memorial to be with you every step of the way. 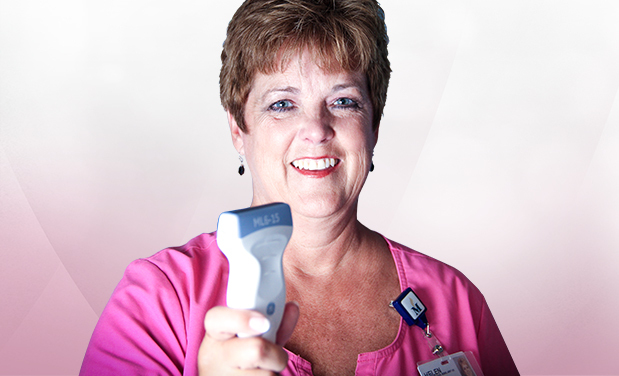 Genius 3D mammography detects 41% more invasive cancers and reduces false positive exams by 50%.